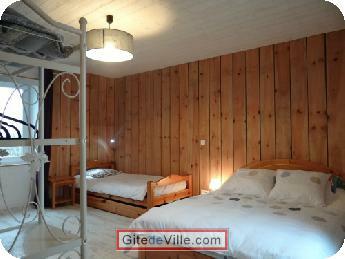 Vacation Rentals - Holiday Rental ads in the city of La Haie-Fouassière in France for Tourism. 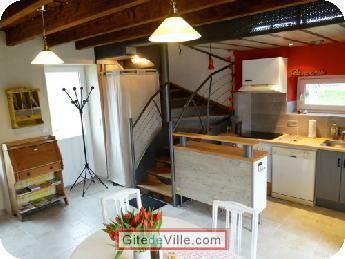 Self Catering Vacation Rental of 80 m² in La Haie-Fouassière for 6 peoples. 25 % d’acompte à la réservation, 200 € de caution par chèque qui sera restitué au départ si pas de dégradation. Loyer payable en totalité à l'arrivée. In Haie-Fouassière ( 44690 ) Sansonnière is an independent house of 80m2 of a capacity of 5/6 people, restored in 2013, in the middle of nowhere, in the vineyard of Nantes offering the restful peace of the campaign. 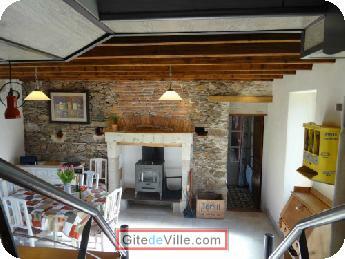 800m of the village and near to any conveniences. 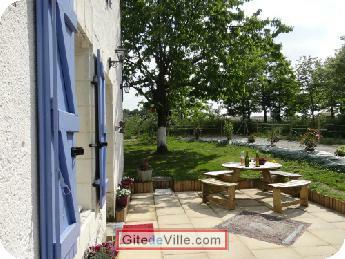 Classified 3 ears Holiday cottages of France. In the ground floor, a cooking / stay any outing, with microwaves, refrigerator, electric oven, machine for grill toast, radio station of welcome, dishwasher, woodstove. A room lounge with a corner relaxation, TV+DVD, sofa / bed and 1 bed of 160. 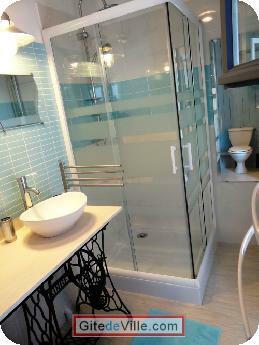 The shower-room is equipped with a vast Italian shower and with a washbasin. Toilets independent and place with washing machine. 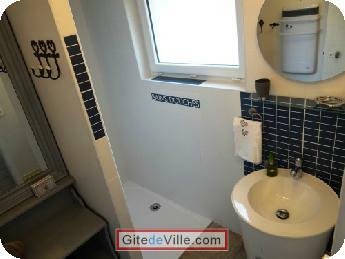 On the first floor, a comfortable spacious room with bed 140 and 1 pullout bed 2x90, TV+DVD and a room of bath / toilets. Internet access in all the rooms. For the outside, the private parking lot, the terrace on south / western garden with table, deckchairs, barbecue, portico for child... Pedestrian Path at the foot of the holiday cottage and the streetcar-train in 200 m Nantes / Clisson 15 min. You come with baby? You will find on the spot its bed, a booster seat, a bathtub for him. 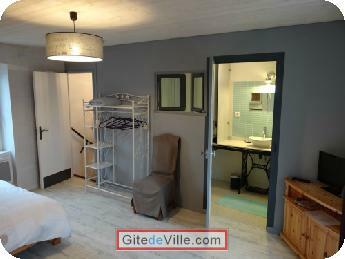 Possibility of renting the bathroom linen and the sheets. Last Ads update : 05/04/2014. 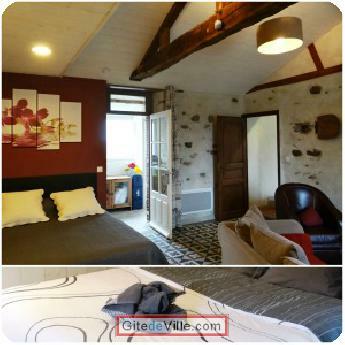 Owner of an urban accomodation or B&B to rent in La Haie-Fouassière ?